Wednesday, I begin the process of moving matthewstarner.com from Blogger to WordPress. What does this mean for you, my loyal readers? Hopefully nothing much. If all goes well, those who subscribe either in a feed reader or via email won’t notice any disruption. If you visit the site to read it, you probably won’t notice anything other than it will look a whole lot better. I started this humble little blog and searched around for a platform to work from. 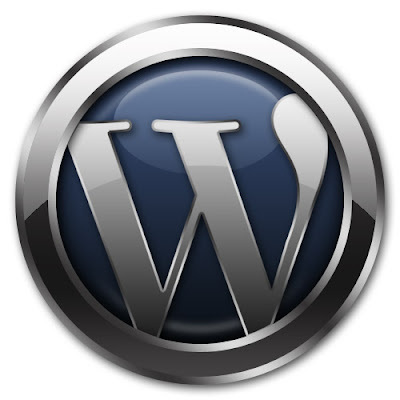 Even though WordPress was around a couple of years ago, Blogger seemed to be a better choice. After all, it’s run by Google and having your blog attached to the world’s largest search engine is probably a good thing, right? Blogger was definitely a great choice to get started, but I’m ready to move on to a more powerful platform. Enter: WordPress. I’ve been playing with WordPress for a couple of months and I love all the extra stuff it offers and the powerful usability. I’m opting for a self hosted installation, meaning I bought some server space and I’m moving my blog from Google’s servers to my own. It means a little bit of leg-work setting it up, but it should provide a better experience for both you, my wonderful readers, and me. The transition should start tomorrow and hopefully won’t take too long. I’ve got a couple posts that are planned for the remainder of the week, so if by chance something goes haywire, you might want to check the site (matthewstarner.com) to make sure you don’t miss anything!